Does anyone remember Back to the Beach? That cheese ball “comedy” from 1987? Anyone? Anyone?! Bueller? Siskel and Ebert (remember them?) gave it “two thumbs up,” so you had to have heard of it. Still no? Well, no worries. Once the urge strikes you, and believe me, it certainly will, you’ll be digging back through early Big Kahuna, er, I mean, Frankie Avalon releases. 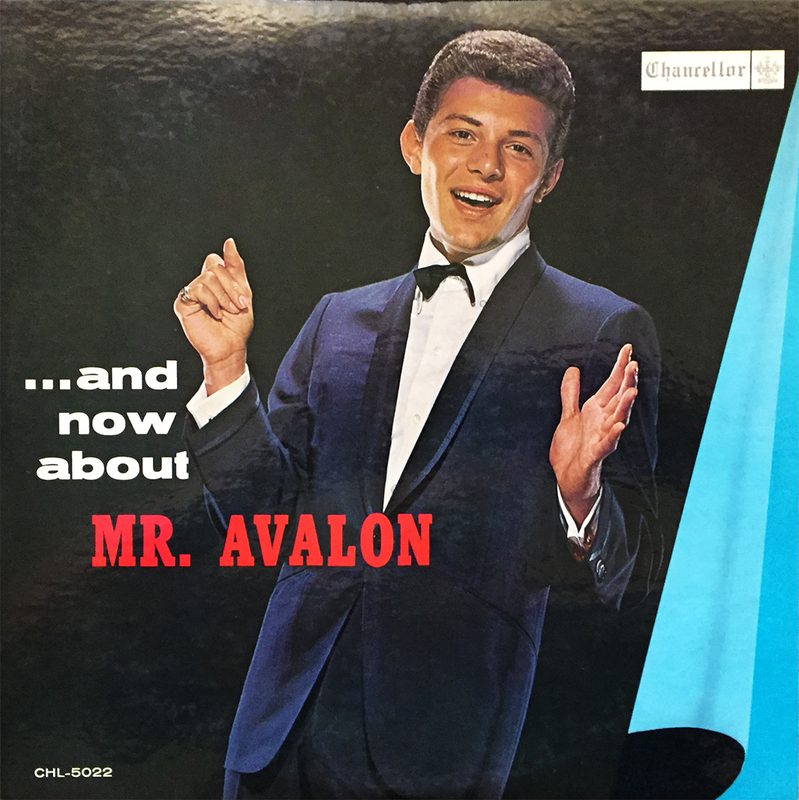 Presented here is Frankie’s fifth studio album, 1961’s …And Now About Mr. Avalon. 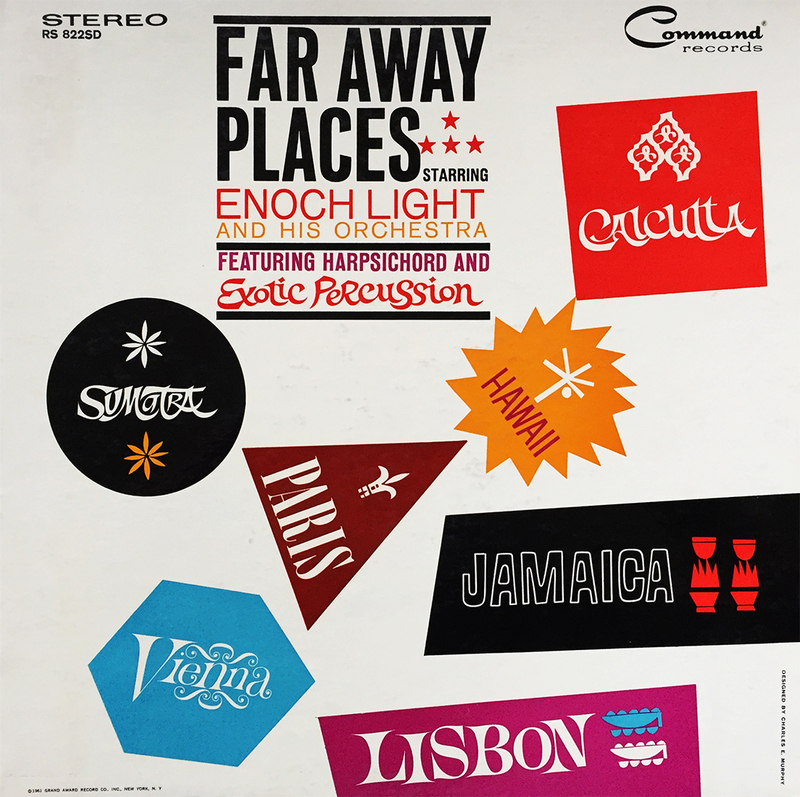 Wax down your board, grab your main squeeze, and settle in for some damn early Frankie Avalon, courtesy of Chancellor Records Inc.
A (relatively) minor oversight on my part was the double acquisition of Enoch Light and His Orchestra’s 1961 release, Far Away Places. You see, I’d found Far Away Places Volume 2 little over a year ago, and had forgotten picking up Volume 1 (this) a few short months after. I paid a whole $3 for this, now my second copy. Anyone want a free Enoch Light record? I mean, the cover states the obvious, “Featuring Harpsichord and Exotic Percussion”… EXOTIC PERCUSSION, PEOPLE!! 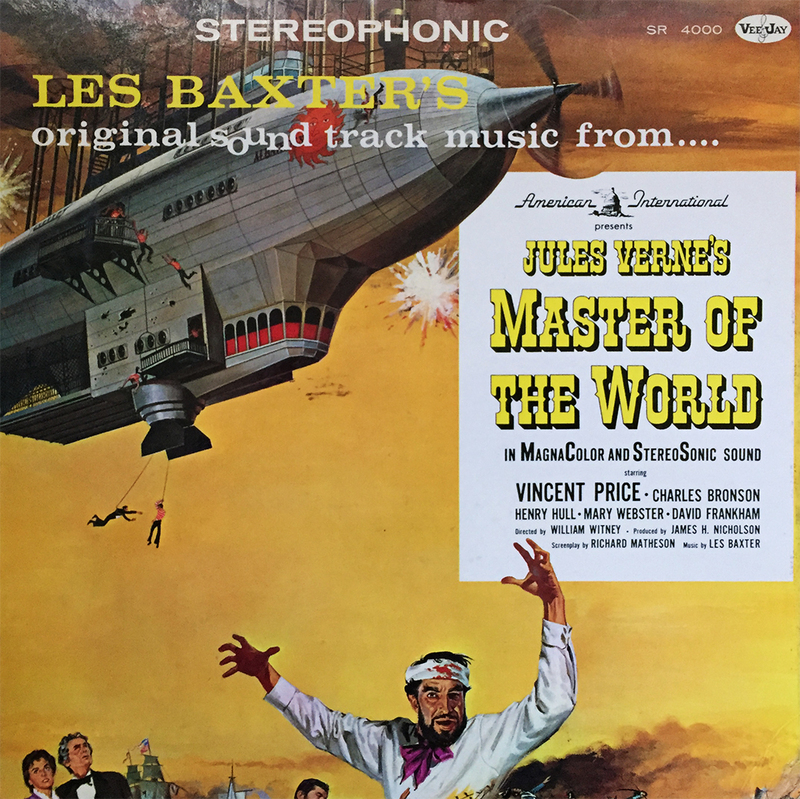 I have no idea what this 1961 “sound track” to Master of the World will sound like, but with the merging minds of Jules Verne and Les Baxter, it’s sure not to disappoint. It’s next up in the “newly acquired” pile, so the mystery will be readily solved. 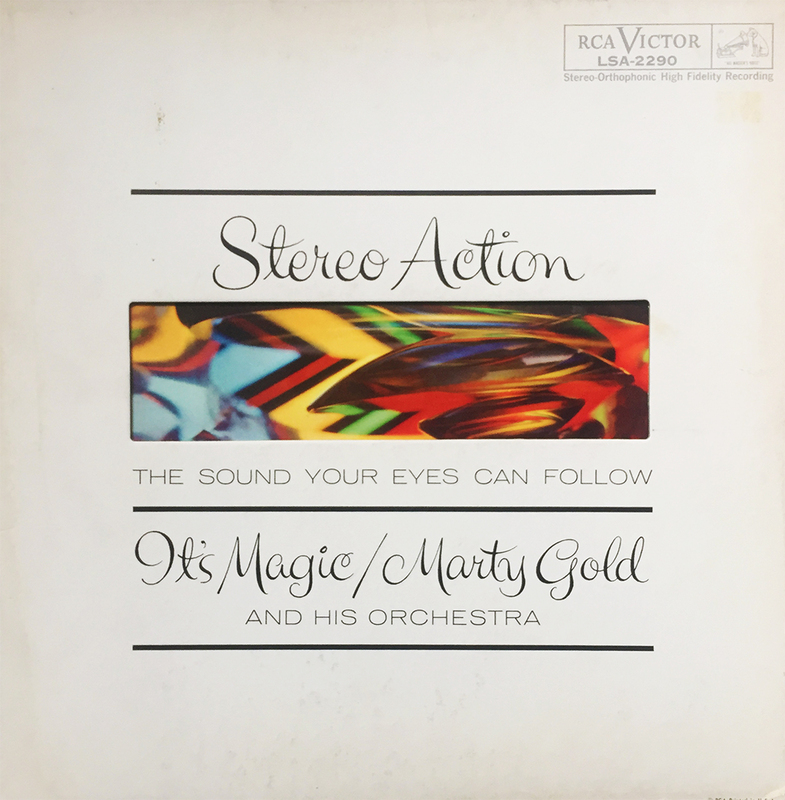 A nifty little find for $2.94 is this Stereo Action record from Marty Gold and His Orchestra titled, It’s Magic. 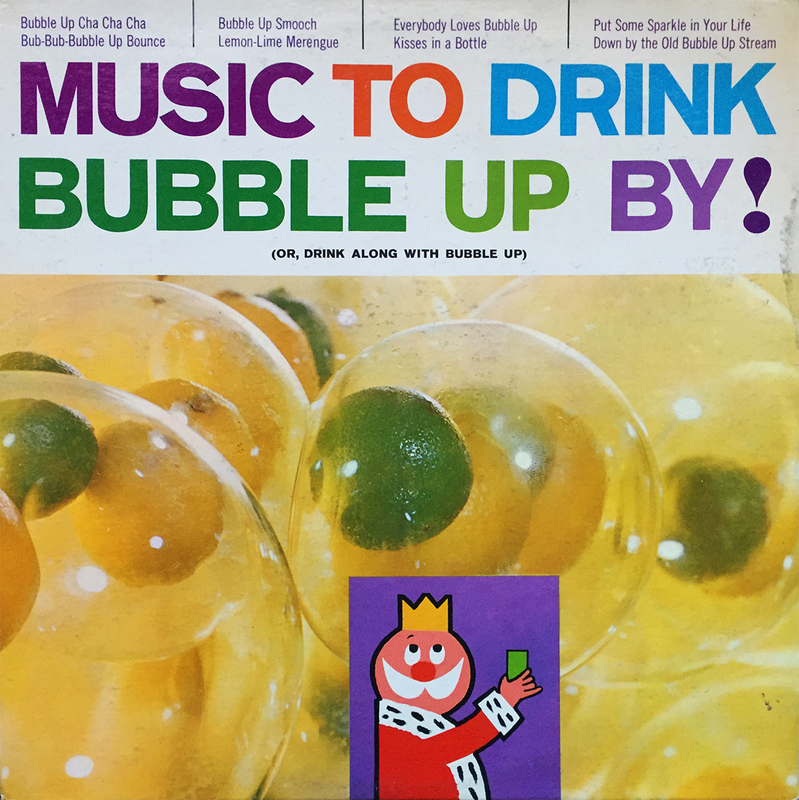 Purchased for the die cut sleeve, as well as being a part of RCA Victor’s Stereo Action series, we took a plunge into the deep end as I’m not familiar with Mr. Gold and his orchestra’s work, but for under $3, why the hell not?! 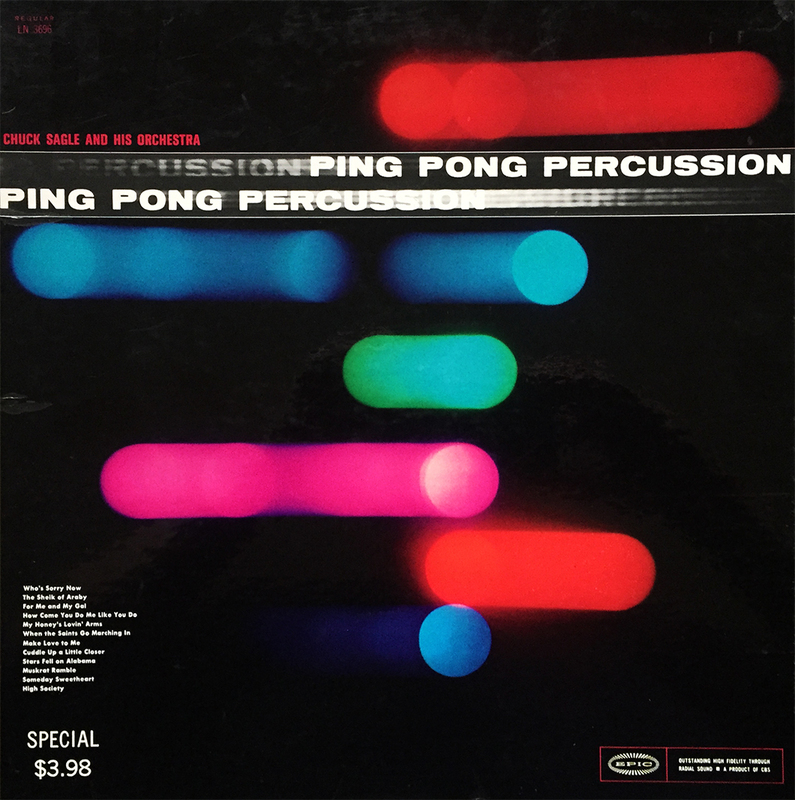 1961’s Ping Pong Percussion by Chuck Sagle and His Orchestra is branded as a jazzy, Space Age Pop-like competitor to the famed Persuasive Percussion series. I’ve found it to be a bit too dixieland, and less percussion-savvy as the glowing cover suggests. Still not a bad listen for $4, just two pennies over the original retail price. 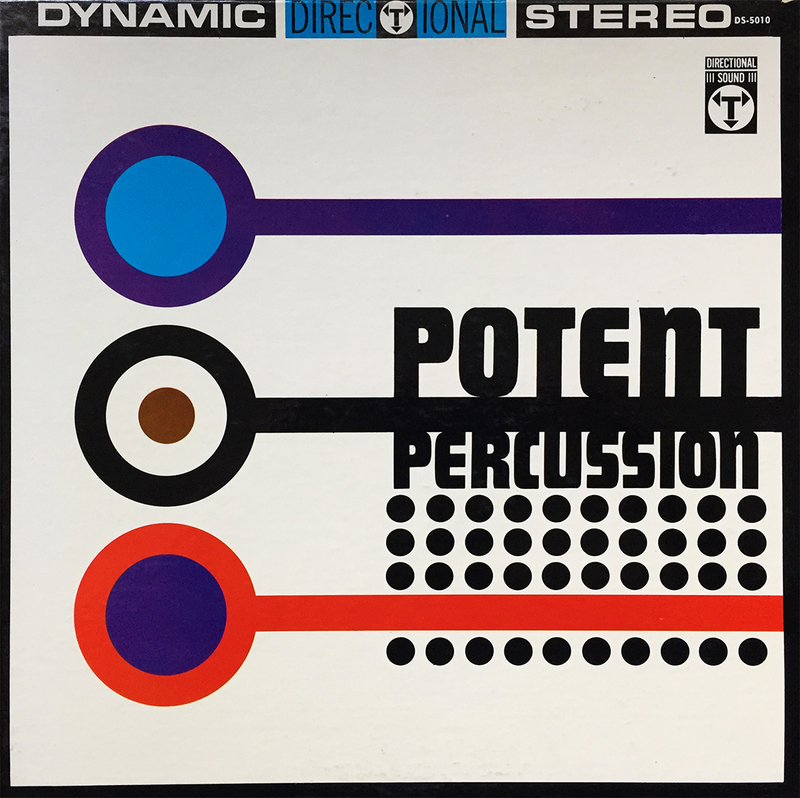 Another percussion piece to ponder… Don Catelli and the All Stars’ sophomore effort, Potent Percussion received the same dynamic stereo treatment as Monday’s Passionate Percussion, complete with badass minimalist cover art. You should check on this Directional Sound series, but don’t take my word for it. Have a brief read from the inner gatefold. Circa: 1961-ish. The strikingly colored program of durable standards has been inventively arranged to provide new perspectives on these songs with particularly brisk and yet supple use of the full resources of a modern percussion section. As in all of DIRECTIONAL SOUND’s full-ranged high fidelity series, all the intersecting lines and cross-rhythms are recorded to perfect balance with thrilling clarity and depth. 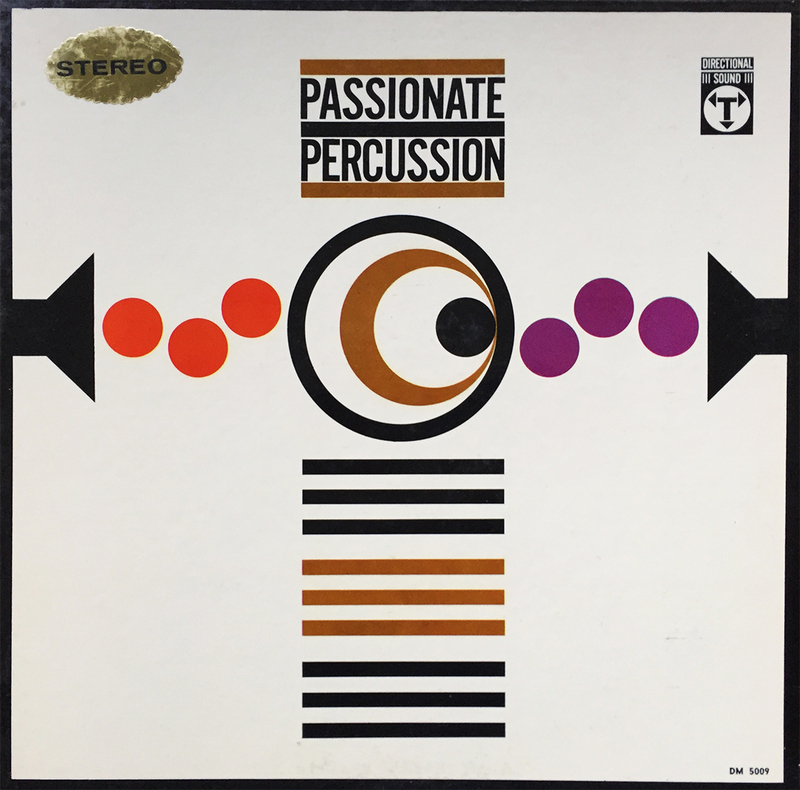 Passionate Percussion was Directional Sound’s answer to the largely popular Command Records series Persuasive Percussion and Provocative Percussion. Don Catelli and the All Stars belt out easy listening Bossanova-style jazz with a Latin twist and a bombastic, almost passionate backing percussion. 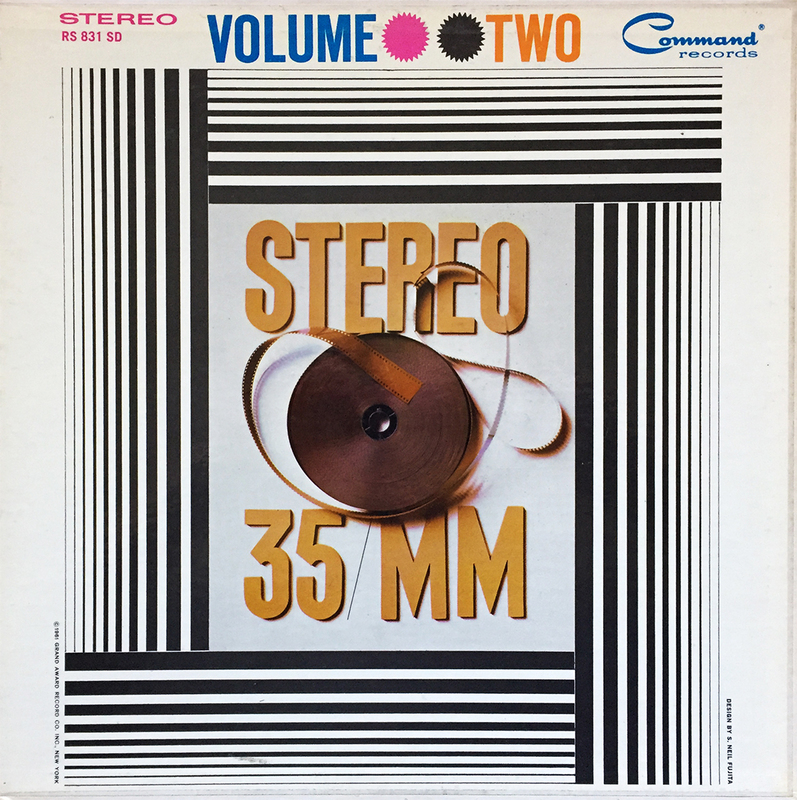 The covers from Directional Sound rival those from Command Records and feature minimalist, mid-century designs on high quality gatefold sleeves. There appears to only be 22 released from Directional Sound between 1960 – 1963, so start your checklist today with Passionate Percussion. You won’t be disappointed. Xavier Cugat and His Orchestra released a riveting collection of Afro-Cuban-infused jazz for Mercury Records on his / their 1961 album, The Best of Cugat. Having been recording and releasing material since the early 1940s (Rumbas, released in 1941), it must have been painstakingly difficult to find only 12 tracks from Cugat’s vast, hip-swaying catalog to fill this compilation. If you haven’t heard of Xavier Cugat, climb out from under your rock and check out this “best of” comp. 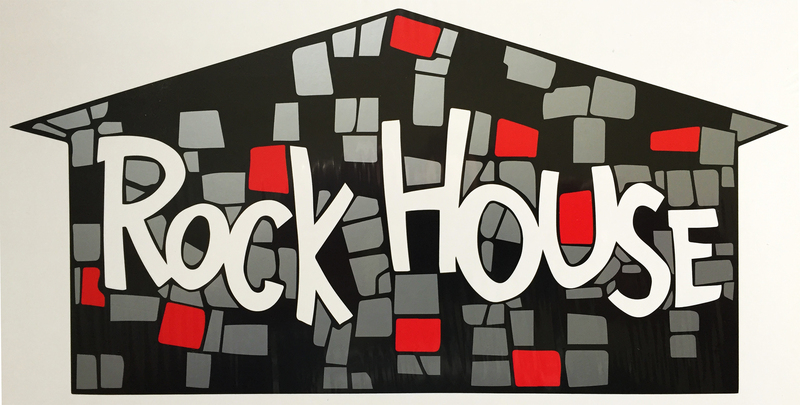 It’s a great place to start, and can be had for under $3. 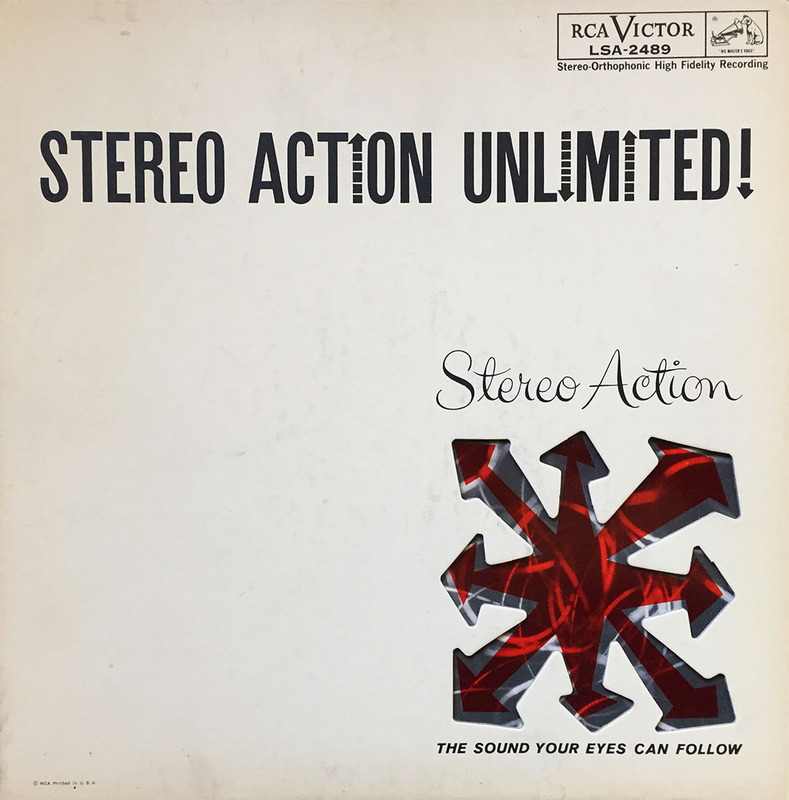 Originally titled Percussion Spectacular!, Arthur Lyman’s 1961 “haunting melody” track, Yellow Bird, became a major hit, and Percussion Spectacular! would bow to its rereleased name, Yellow Bird. 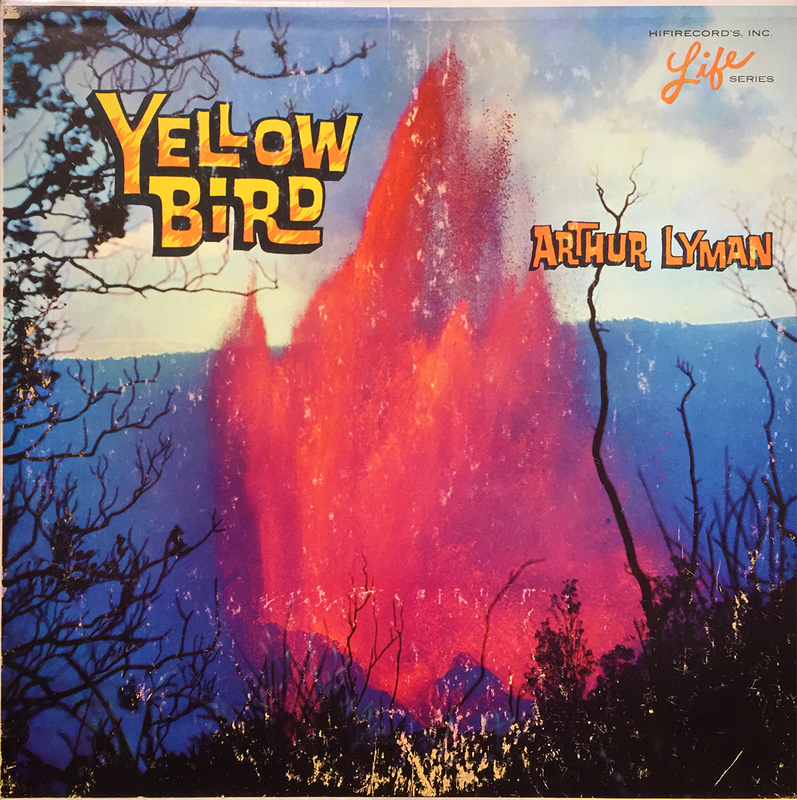 Whatever the hell you call it, L-1004 (catalog tag release name from HiFi Records) is another classic space age pop release by the master of ethereal delight, Mr. Arthur Lyman, and should be strongly considered for your next social gathering. Ahhh (sigh of relief). Another day, another early 60’s Space Age Pop album. Enoch Light? Check! High quality gatefold cover? Check! Command Records quality? Check! Groovy, minimalist album art? You bet’cha! 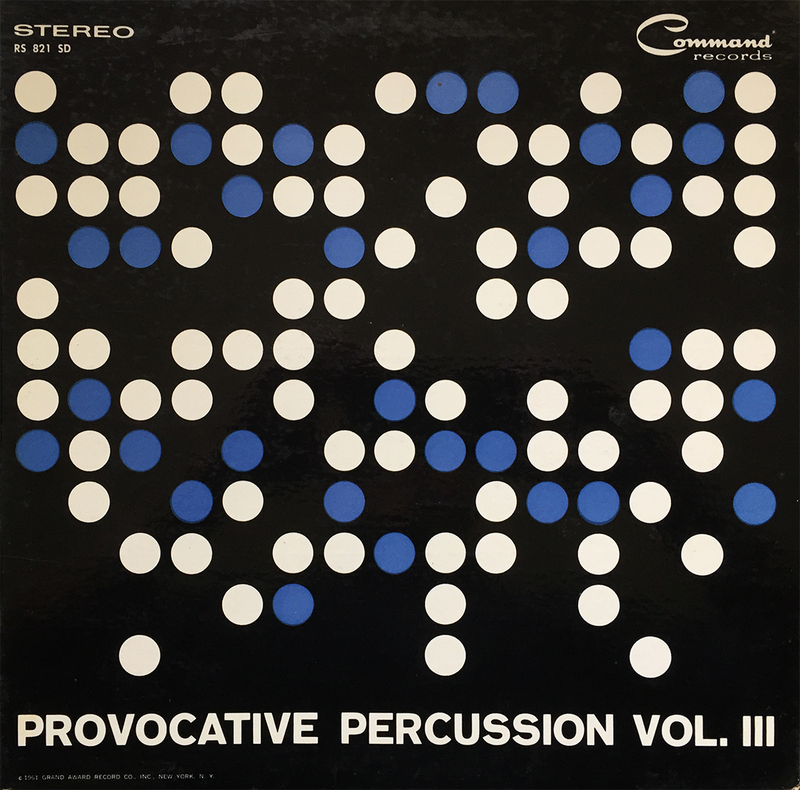 Provocative Percussion Vol. III is probably my favorite so far, of those I own. Still missing Vol. II, then we’ll have all 8 volumes of both the Provocative and Persuasive Percussion series. Volume IV of Provocative currently rests on the wall of our kitchen after the wife knocked over the previous framed accent. She’s a fan of these volumes as well, so secretly, I think she wanted to display the album art. Who can blame her?! 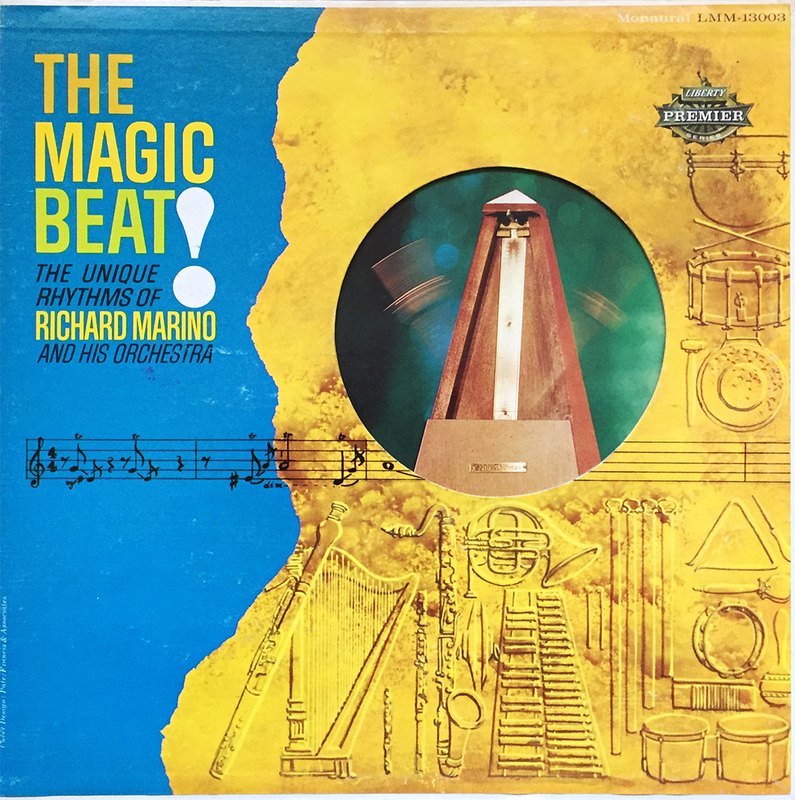 Richard Marino and his Orchestra, straight from the pre-British Invasion days of 1961. 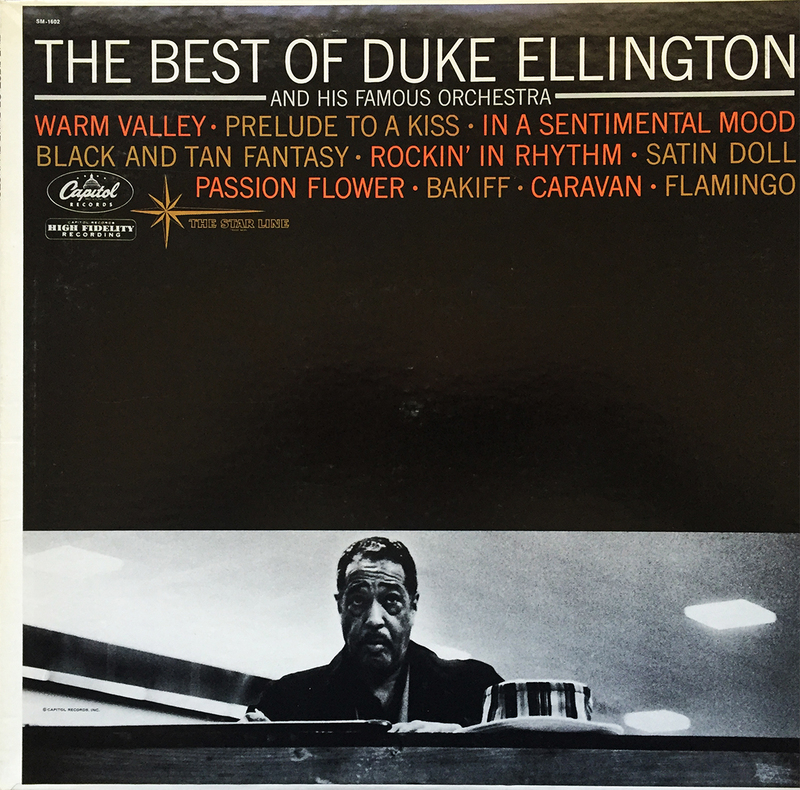 Titled, quite magnificently, The Magic Beat!, this easy-listening, metronome-pace-keeping, jazz-pop (corn) masterwork features finger-licking tracks like, Lisbon Antiqua, Hot Sombrero, and Rots-O-Ruck (fairly certain that last one hurdles the line of racism in a pretty big way). Anyway, you’ll have the best luck finding The Magic Beat! in the magic dollar bin at your local brick and mortar, and, as with most records featured here, comes highly recommended. Caught this the other night during Throwback Thursday while eating mashed potatoes and breaded chicken adjacent to the howling hi-fi. What, no giblets (for those keeping score)?! 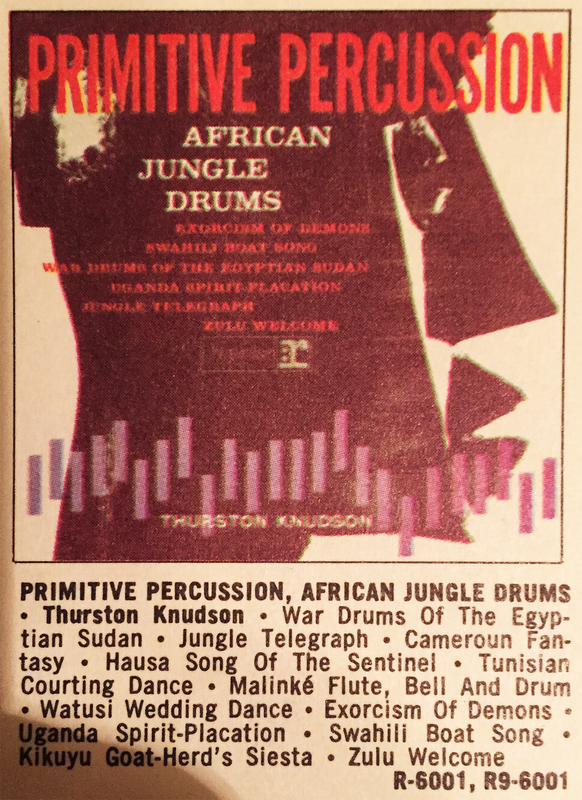 Primitive Percussion appears to be a Thurston Knudson release on Reprise from 1961, and has just bumped itself to the top of my want list ($1725.85 RFTC Rocket Pack aside… sigh). No, not the fun loving, prehistoric Snorkasaurus from Bedrock, but instead, the golden-throated matador, and decades old wearer of many hats, Dean Martin. 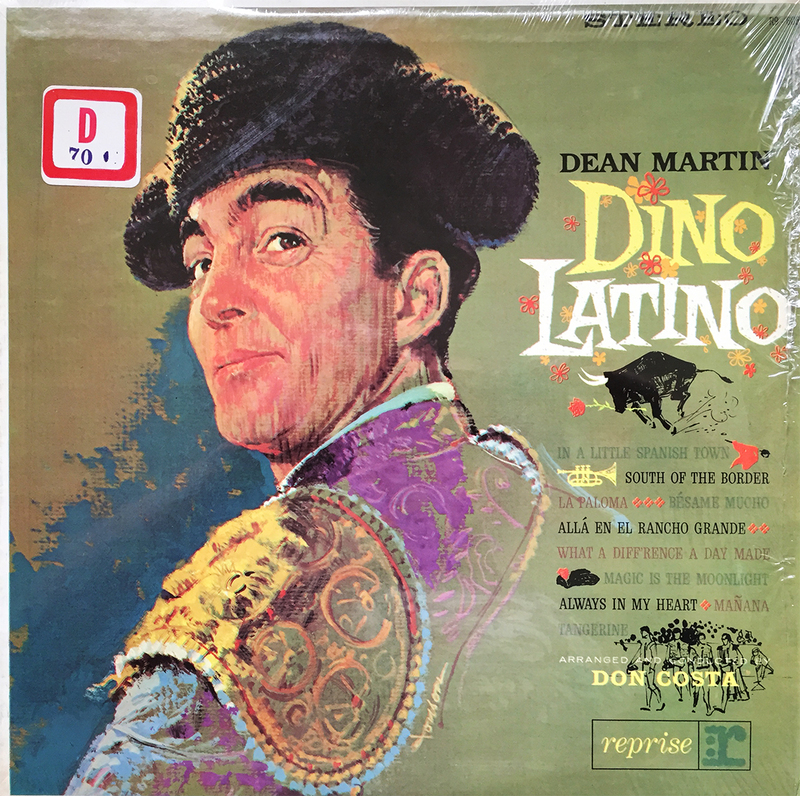 Originally released in 1961 by Reprise, Dino Latino takes the Italian American south of the border for a stampeding collection of Latin gems. Check it out, if only for the outlandish cover.